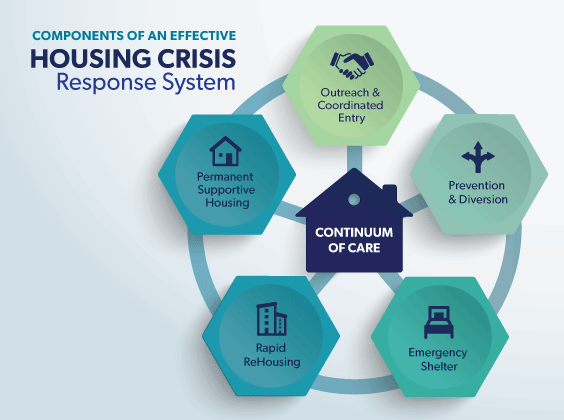 Housing trust funds (HTF) are funds set aside by local, state, and federal governments that aid in the preservation and development of affordable housing for low income households including homeless families. HTF funds may be used for rental assistance, acquisition, new construction, reconstruction, and/or rehabilitation. The webinar will provide an overview of the funds set aside in Florida and how to access them.